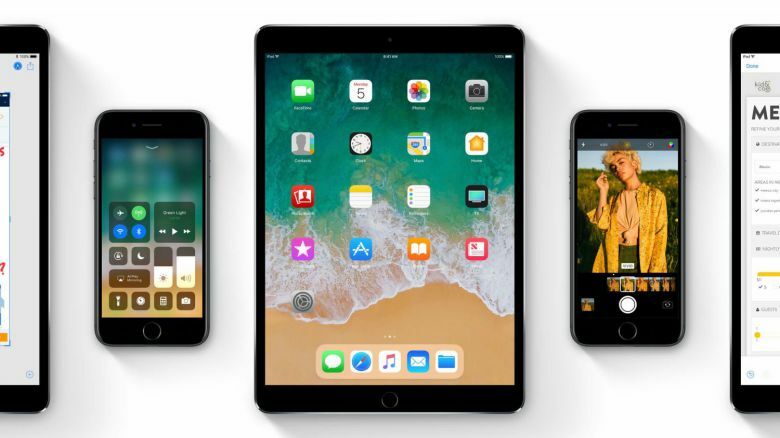 Apple has released iOS 11 developer beta 6 for iPhone, iPad, and iPod touch. The update includes bug fixes and security improvements. Previously, iOS 11 beta 5 was released. There is no official changelog yet. Apple iOS 11 beta 6 is now rolling out to registered developers only.